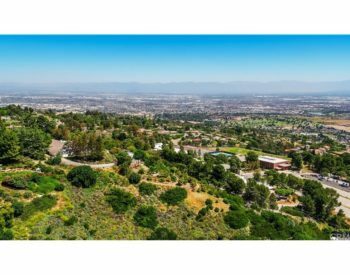 The winding drive south along the Pacific Ocean through southwestern Los Angeles County is incredibly scenic—and full of wonderful homes for purchase. Luxurious Mediterranean villas, Spanish architecture, and open-style ocean view homes are just some of the types of exquisite real estate you can find on Palos Verdes Drive South in Rancho Palos Verdes. Proximity to the Trump National Golf Course makes these homes even more valuable, as do area attractions and destinations, such as the Terranea Resort. Located in Los Angeles County, the Palos Verdes Peninsula provides some of the finest real estate in the nation, and some of the most coveted homes in the world. Mediterranean homes dot the serpentine road, as it offers excellent proximity and views to the Pacific Ocean. Children in the neighborhood attend the Blue-Ribbon schools of the Palos Verdes Unified School District and there are three public libraries on the peninsula. Outdoorsy types frequent the Peninsula, or end up making Palos Verdes Drive South their home. Runners, surfers, scuba divers, and volleyball players are in not short supply on the Peninsula. The Peninsula is home to some of the most coveted beaches in the United States, and tight knit communities have popped up in each of the different regions. A plethora of shopping options in plazas and promenades echo a Mediterranean style of living. There is also a multi-plex movie theater. A large botanical garden and arboretum enhance the already natural allure of the area, and is home to over 2,000 species. Hiking trails lead to gorgeous vistas and beaches, while Ryan Park is the perfect overlook for the nearby Catalina Island. There are also many nature reserves. Palos Verdes Drive South boasts homes on or near the Trump National Golf Club, which is a Donald Trump venture and popular destination for locals and tourists, as well. The Terranea resort, which is right on the Portuguese Bend, is on an old nature reserve and is a supremely relaxing place of respite for today’s celebrities and entrepreneurs. If you spend enough time on Palos Verdes Drive South, you’re bound to see a celebrity or film crew. Parts of the hit teen soap opera The O.C. were filmed at various locations around the Peninsula, and many notable names call this place home. Palos Verdes Drive South is close enough to Los Angeles to be part of the action, but far enough away for much-needed refuge. It’s not easy to buy a house, and it’s especially difficult to buy one on Palos Verdes Drive South. With its close proximity and perfect vistas of the Pacific Ocean, home sell quickly when they’re put on the market. George Fotion is a trusted and experienced top real estate agent who represents buyers and sellers of the Peninsula. He has intimate knowledge of the homes you’re looking at and their real values to the market. To schedule an appointment to discuss your real estate purchase or sale planning options with George, call today at (424) 226-2147. Here's another set of market metrics, showing market "temperature" from a real estate research firm I pay a lot of money to in order to provide good customer service/information to my clients. The "Market Action" index is a measure of supply/demand dynamics and is a proprietary algorithm. Note again here, the trends, and not so much the latest static number. This chart is different than the above chart, in this case the higher the number, the stronger it is a seller's market. 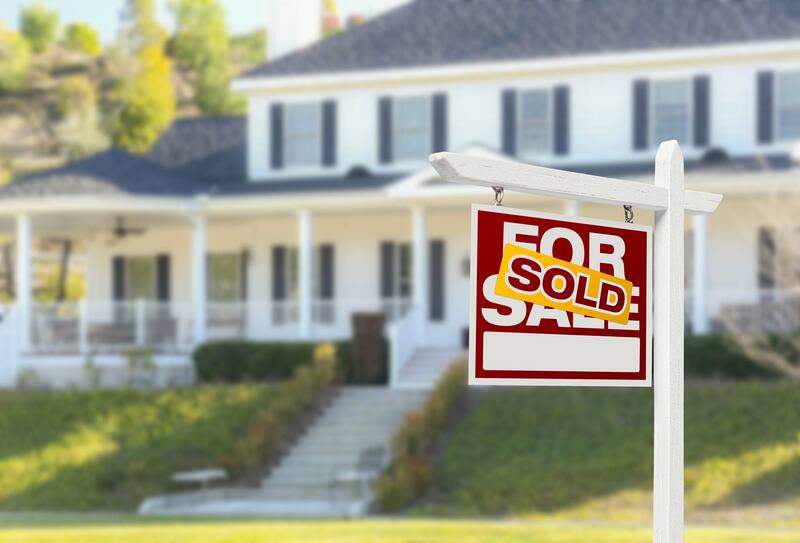 Particularly, anything over "30" is the algorithm's number defining a "seller's market"
Based on information from California Regional Multiple Listing Service, Inc. as of April 19, 2019 09:45 and/or other sources. All data, including all measurements and calculations of area, is obtained from various sources and has not been, and will not be, verified by broker or MLS. All information should be independently reviewed and verified for accuracy. Properties may or may not be listed by the office/agent presenting the information.